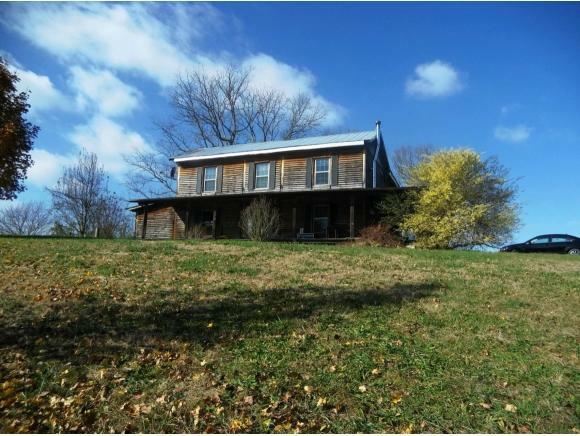 1134 Glades, Mohawk, TN 37810 (MLS #417994) :: Highlands Realty, Inc.
Adorable Farmhouse Sitting on Beautiful 5+ acres,As you enter through the front doors. You get the feeling of living back in the day all wood entrance with all wood railing stairwell leading up to the top floor.Too the right of the stairs is a large family sized living room with a wood stove to keep extra warm as needed. 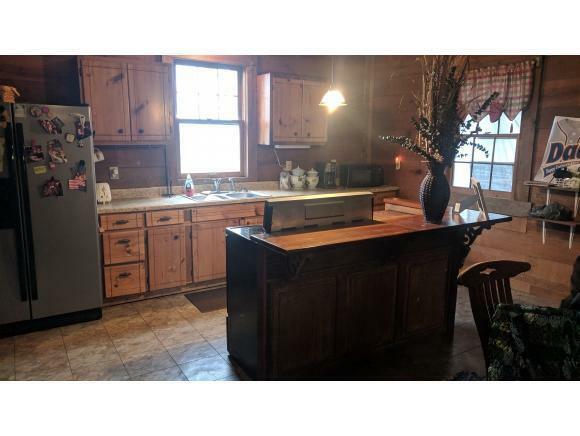 Then into a nice dining area and kitchen with has an enormous pantry and laundry room off back side of house Entering in front doors to the right is a massive size master bedroom with a back french door exit with a good size master bath and large walk in closet. Down staires also has a mudroom entrance from the back yard and a side door off living room which goes to the wrap around porch. Going straight up the stairs leads into a large bonus room with three good sized bedrooms and a full bath. 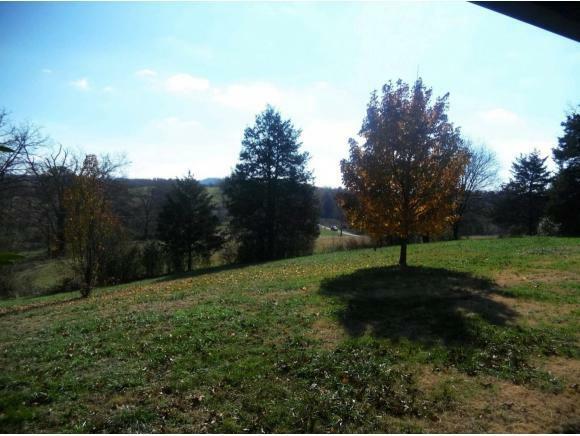 This property sits on a beautiful land and is partially fenced for some pasture area Has two sheds and a barn on property. Gravel driveway Place has good mountain views Come see for your self. Call and make an appt. 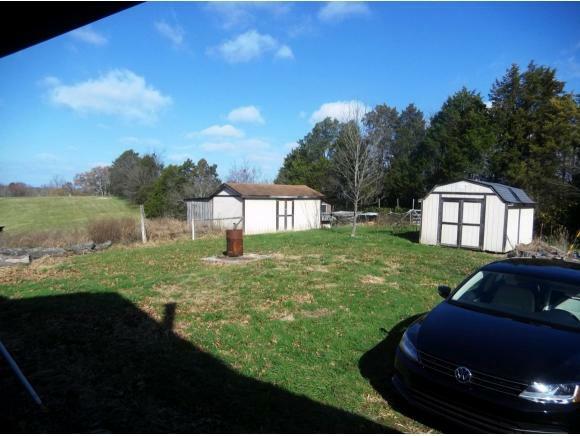 Listing provided courtesy of Juanita Rodriguez of Kw Kingsport.